Mark clarified the acronym does not allude to the WWF Superstars of Wrestling. 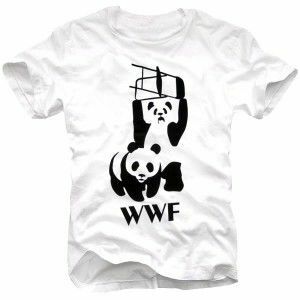 I’d love to have this T-shirt. 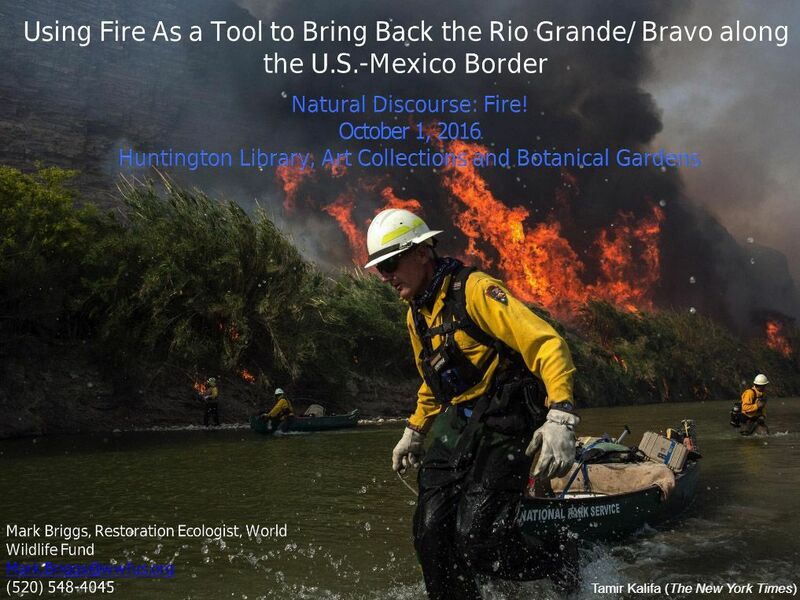 Mark Briggs’ talk at Natural Discourse October 1, 2016, (“Using Fire as a Tool to Bring Back the Rio Grande/Bravo along the U.S.-Mexico Border,”) really helped flesh out this remarkable Chihuahuan Desert region for me, the land of peyote and so many agaves, dasylirion, opuntia, ferocactus, ocotillo. The U.S.’s complicated relationship with our southern neighbor and the heated political demagoguery this campaign season can color so many of our perceptions, even to the point of draining a land of its unique physicality in the popular imagination. Only recently have the border crossing restrictions put in place after 9/11 been lifted. 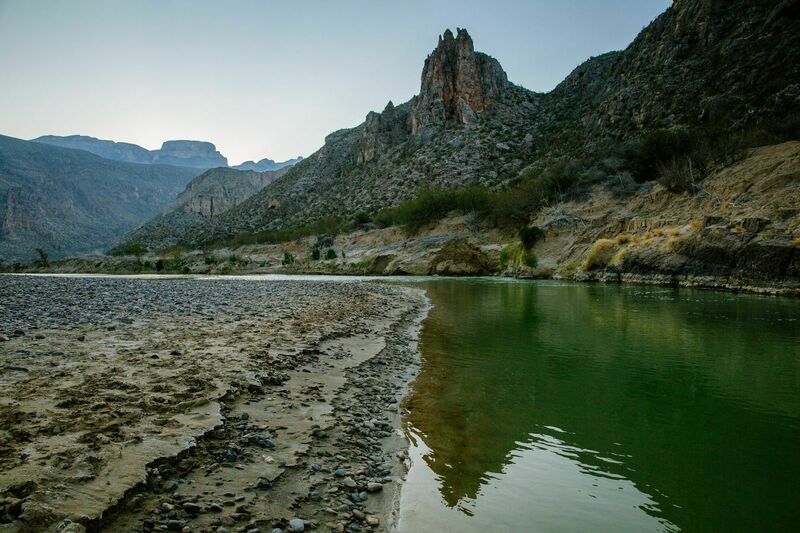 Mark Briggs, through the World Wildlife Fund, has been working with a binational team on the river that forms the boundary between the two countries, called the Rio Grande when it flows in the U.S. and the Rio Bravo when in Mexico. 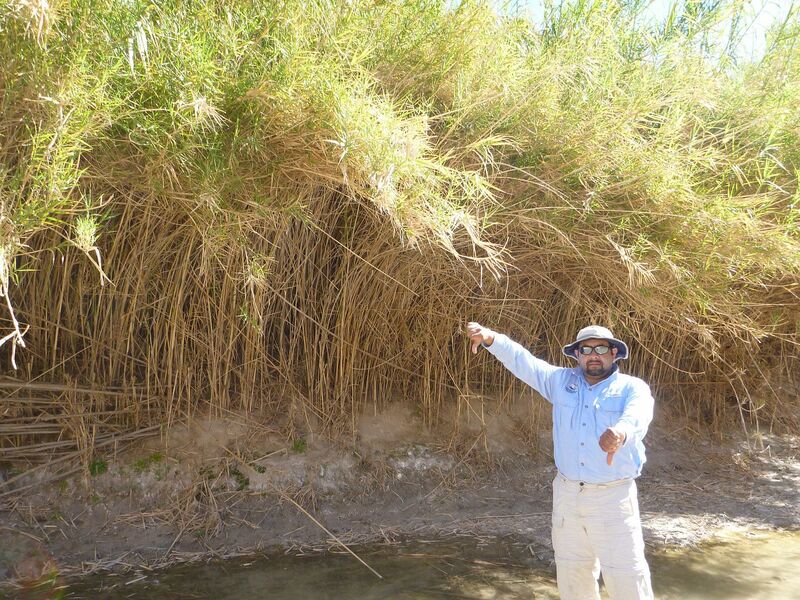 The specific task Briggs’ talk focused on was the eradication of Arundo donax from the riverbanks, using first fire and then herbicide on regrowth, to restore its broad and shallow optimal habitat conditions. The giant cane, with which I am regrettably personally very familiar (removed fall 2014, and I wish I’d had the use of a flame thrower), alters the river from a habitat-friendly configuration of broad and shallow to the antithetical, habitat-stifling configuration of narrow and deep. 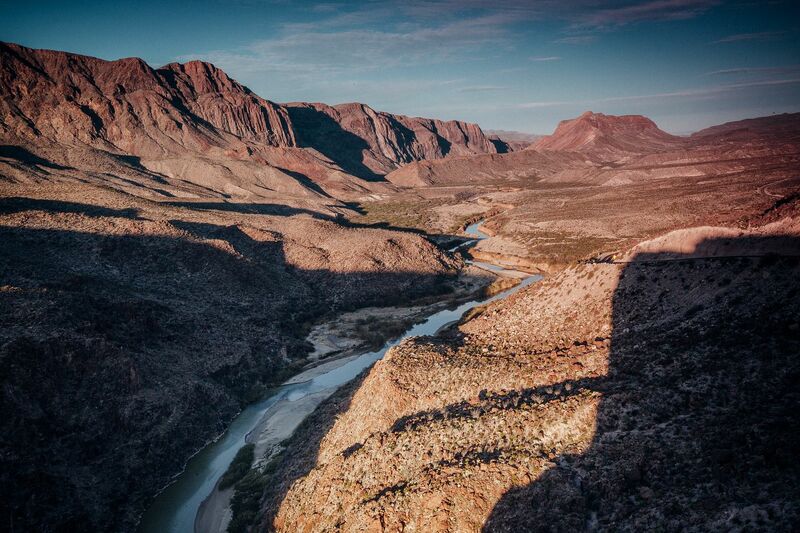 The Chihuahuan Desert’s northern reach extends into New Mexico and Texas, but two-thirds of the desert lie in Mexico. 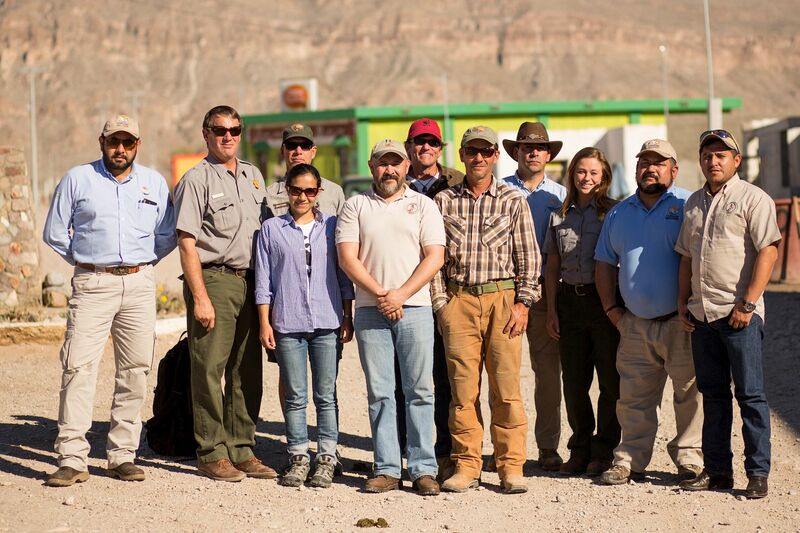 The Rio Conchos and the binational region of Big Bend is the geographic focus of the World Wildlife Fund’s work in the basin. 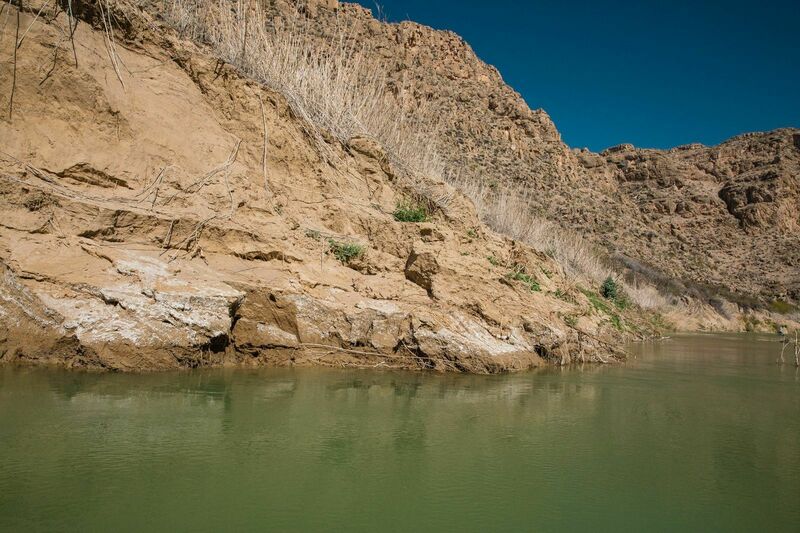 The Rio Grande/Bravo basin is 607,965 sq. km, twice the area of Arizona, 3,034 km from headwaters in southern Colorado and upper Rio Conchos to the Gulf of Mexico. I so agree with this fellow’s opinion of the giant cane. I gave the thumb’s down to Arundo donax too for my zone 10 garden. And they say tetrapanax is difficult to contain? Ha! 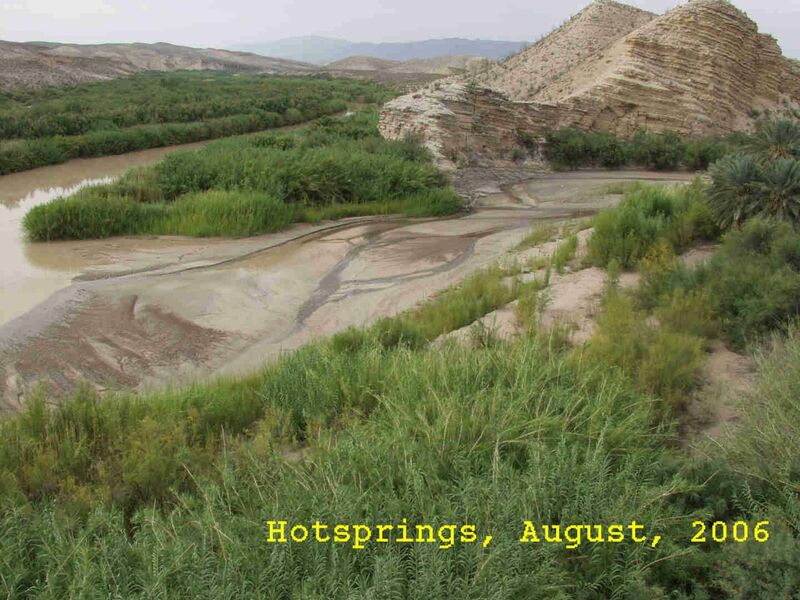 Hotsprings, Big Bend National Park, showing the river choking on the lush growth of giant cane. 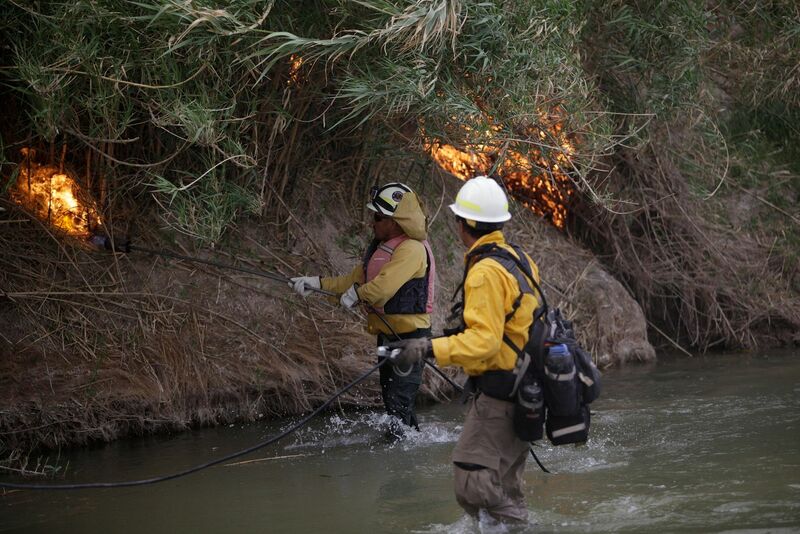 The “Los Diablos” team at work on the giant cane. A portion of the river painstakingly restored. I had already seen The Atlantic’s video on the fire-fighting team Los Diablos which Mark included in his presentation, and you may have too, but it’s worth another look. N.B. You can catch up with more of Shirley’s work with Natural Discourse at the upcoming “Digital Nature,” which promises to be a magical evening at the Los Angeles County Arboretum and Botanical Garden Oct. 22 & 23, 2016. 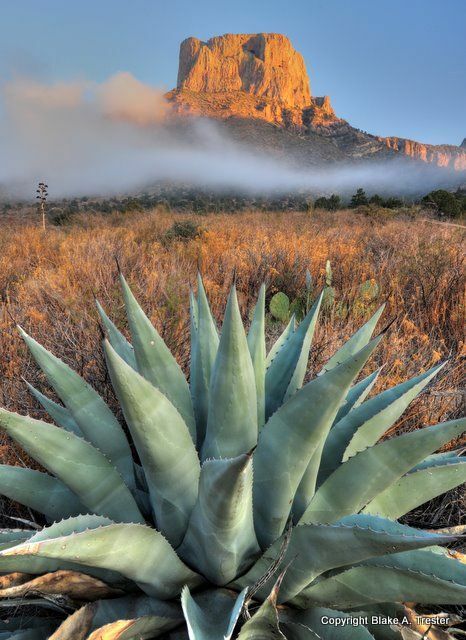 This entry was posted in agaves, woody lilies, climate, science and tagged Arundo donax, Big Bend National Park, Big Bend River Basin, Chihuahuan Desert, Los Diablos, Mark Briggs, Natural Discourse: Fire! (2016), Shirley Watts, World Wildlife Fund. Bookmark the permalink. I tend to think of fire as a frightening and destructive force. This is a good reminder of its positive values. 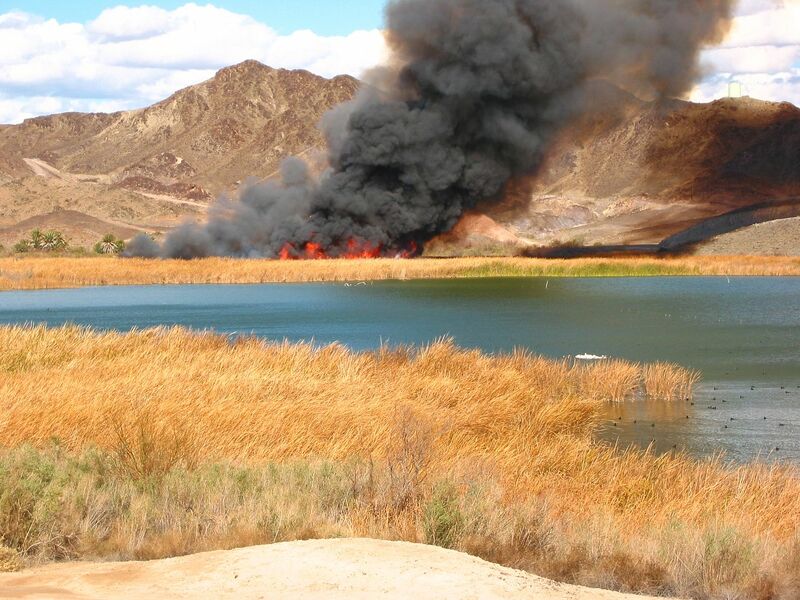 It takes a daring soul to use fire to control rampant growth – especially in a desert, it would seem. But yes, I wish I had access to a flame thrower too. It would render removing of certain stubborn spreaders quite a bit easier. Mind you, knowing me, I would probably burn down the house! Thanks for the information and the video. Interesting and important work, about which I was completely ignorant! Loved the video. Glad you included it. @Len, all photos were from the slides from Briggs’ presentation. @Kris, so many facets of fire were explored, all the way to the fireworks of the Hollywood Bowl. @Anna, as the video shows, the Los Diablos are amazingly courageous for taking that job on. @Tim, I wish I had audio and better notes for the other speakers. Really good stuff. And I’m so glad that plant is your avatar, to remind me to find it!